Liz Coley has been publishing fiction for teens and adults since 2011. Her internationally best-selling psychological thriller Pretty Girl-13 has been published in twelve languages on five continents and was recognized by the American Library Association on two select lists for 2014: Best Fiction for Young Adults and Quick Picks for Reluctant Readers. The novel also won the 2015/16 Eliot Rosewater Indiana High School Book Award. The “Rosie” is a readers’ choice award for the top book of the year as chosen by thousands of high school students. 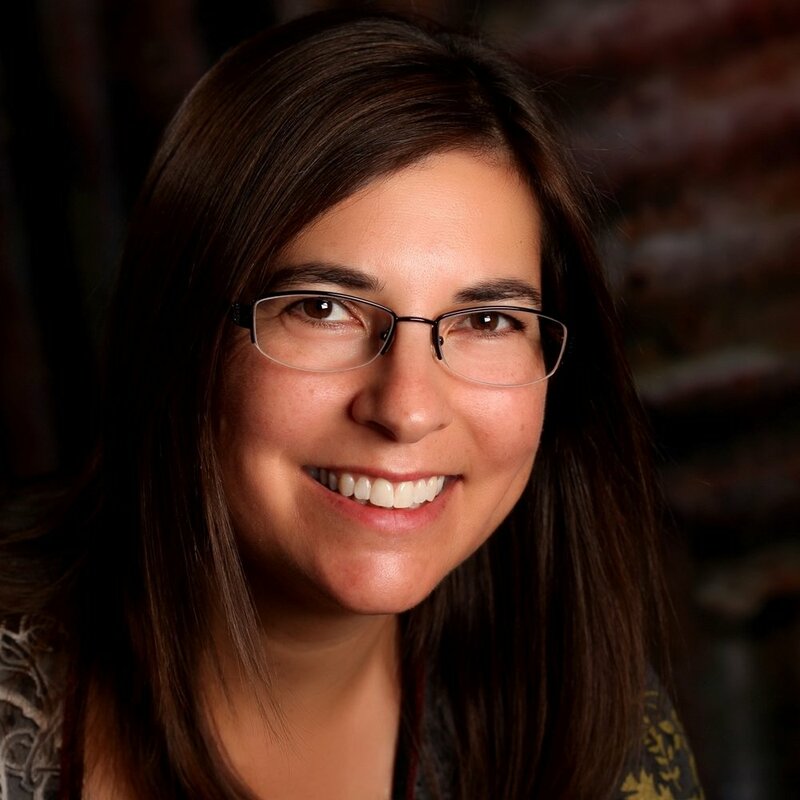 Liz’s other publications include time travel romance Out of Xibalba, the Tor Maddox “pink thrillers” series, and her most recent sci-fi release The Captain’s Kid. Her short fiction has appeared in Cosmos Magazine and numerous print anthologies. Since 2016 she has also turned her hand to playwriting, and her short and long works are making their way to small stages. At home in Cincinnati, Liz is surrounded by a fantastic community of writers, beaten regularly by better tennis players, uplifted by her choir, and adorned with hair by her cats Pippin and Merry.